This is the wire to board connector corresponding to the high frequency transmission (LVDS:Low Voltage Differential Signaling) with a lot of adoption for PDP, LCD-TV and so it. 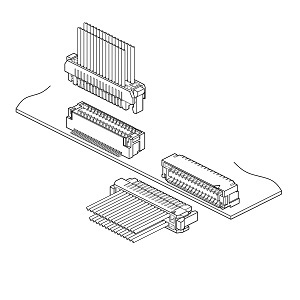 This connector was developed to have excellent workability, strength and cost performance. 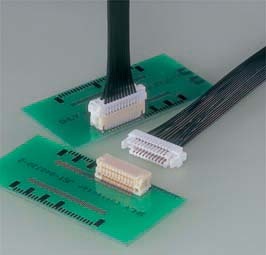 Thie connector is used not only for LVDS, but also for multi-circuits connector (small and space saving type) in normal circuit.